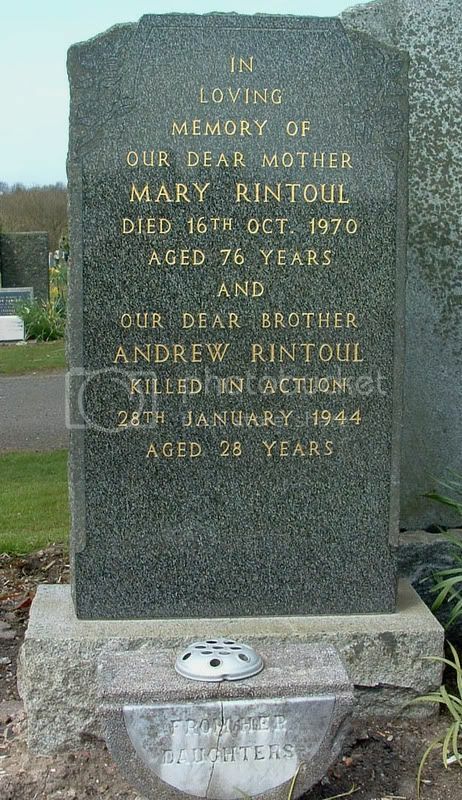 Additional information:	Son of James and Elizabeth Gow (nee Cuthill), of Maddiston, Stirlingshire. SNWM lists birthplace as Stirling. Grave/Memorial Reference:	VII. F. 10. 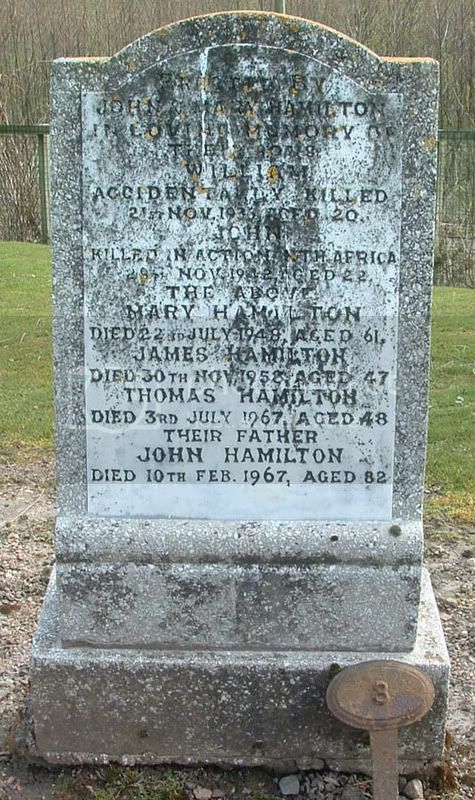 Additional information:	Son of John and Mary Hamilton. SNWM lists birthplace as Falkirk, Stirlingshire. Additional Information:	Grandson of Alexander and Margaret Hook (nee Chalmers). SNWM lists birthplace as Muiravonside, Stirlingshire. Unit Text:	"D" Coy. 2nd Bn. 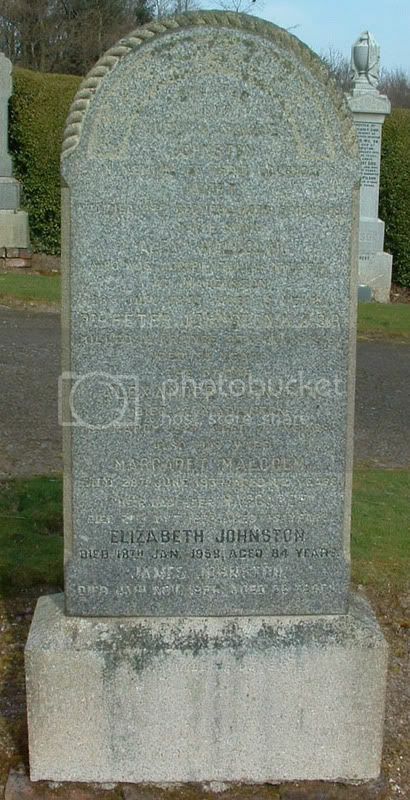 Additional information:	Son of Alexander and Margaret Johnston (nee Malcolm); husband of Annie Johnston, of Cabberton, Maddiston, Polmont, Stirlingshire. 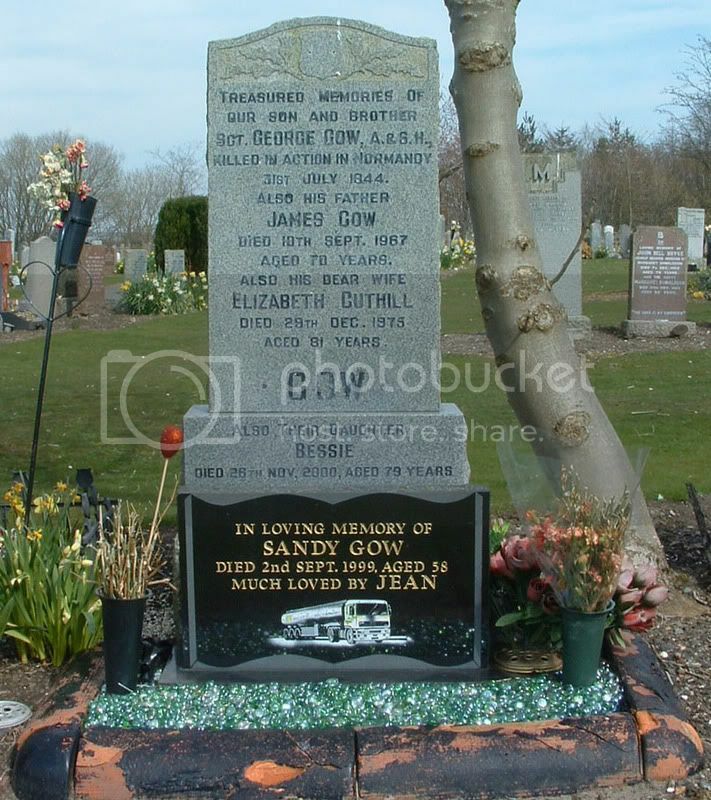 Grave/Memorial Reference:	Pier and Face 4 A and 4 D.
Additional Information:	Son of George and Jeanie T. Johnstone. SNWM lists birthplace as Falkirk, Stirlingshire. Grave/Memorial Reference:	Sp. Mem. 24. B. 6. 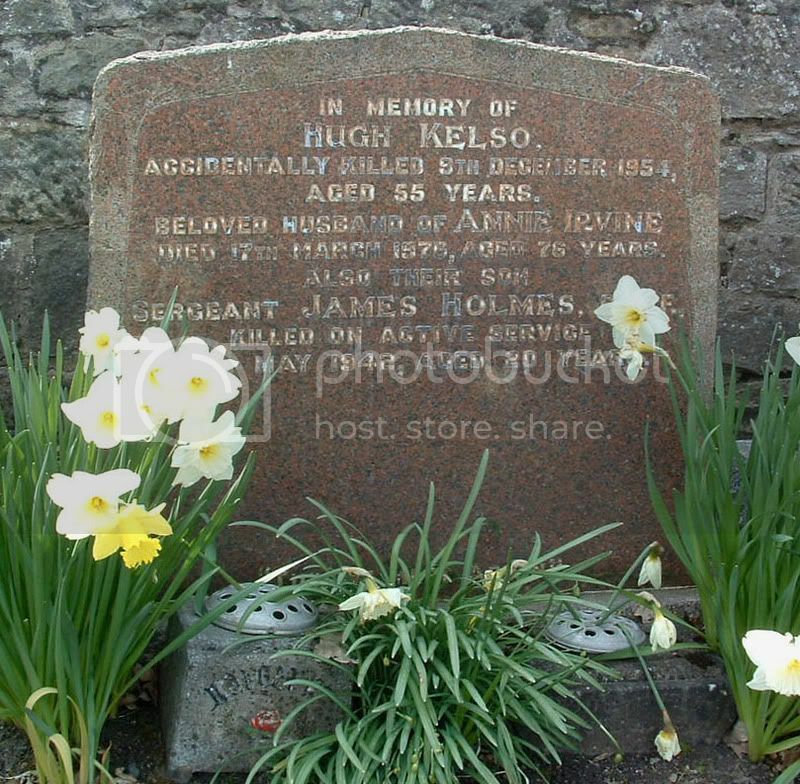 Additional information:	Son of Hugh and Annie Kelso (nee Irvine), of Linlithgow, West Lothian. SNWM lists birthplace as Falkirk, Stirlingshire. Rank on inscription is Sergeant. 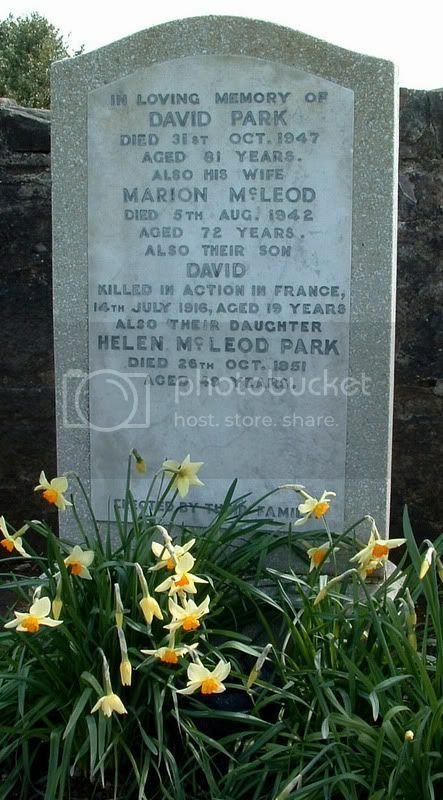 Additional Information:	Son of David and Marion Park (nee McLeod). SNWM lists birthplace as Redford, Stirlingshire. 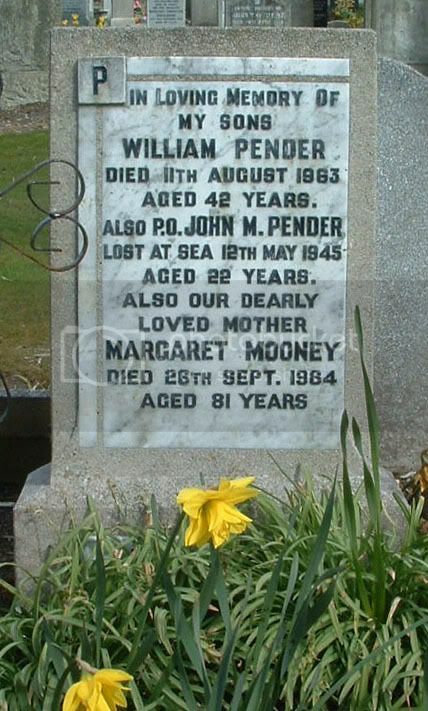 Additional information:	Son of Margaret Pender (nee Mooney), of Maddiston, Stirlingshire. 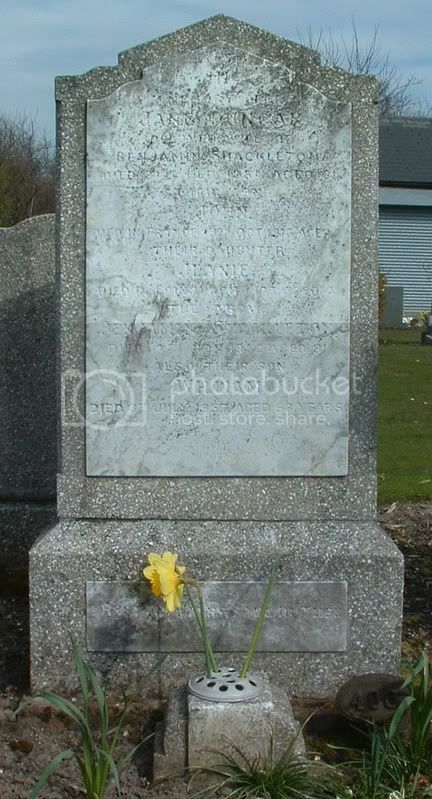 SNWM lists birthplace as Muiravonside, Stirlingshire. Grave/Memorial Reference:	Panel 89, Column 3. Grave/Memorial Reference:	I, W, 7. 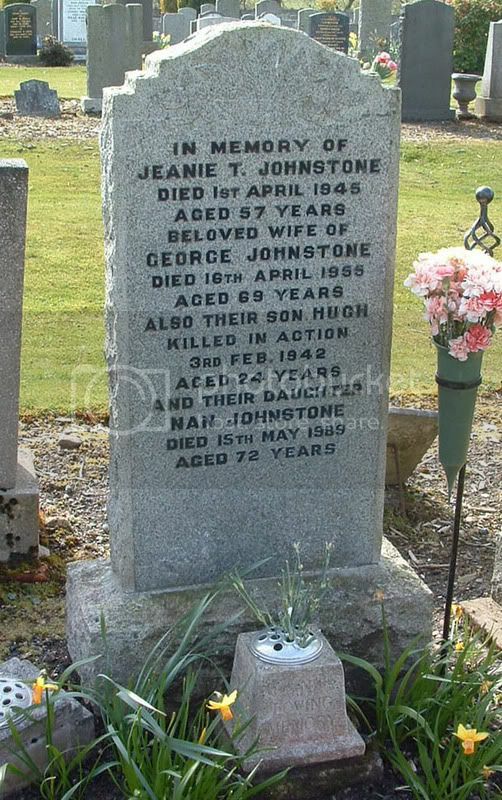 Additional information:	Son of Benjamin and Jeanie Duncan Shackleton, of Spion Kop, Rain Hill, Polmont, Stirlingshire. Born at Colinton, Edinburgh. Grave/Memorial Reference:	LXVIII. J. 4. Perhaps a Boer War connection somewhere as the family home was called 'Spion Kop'? 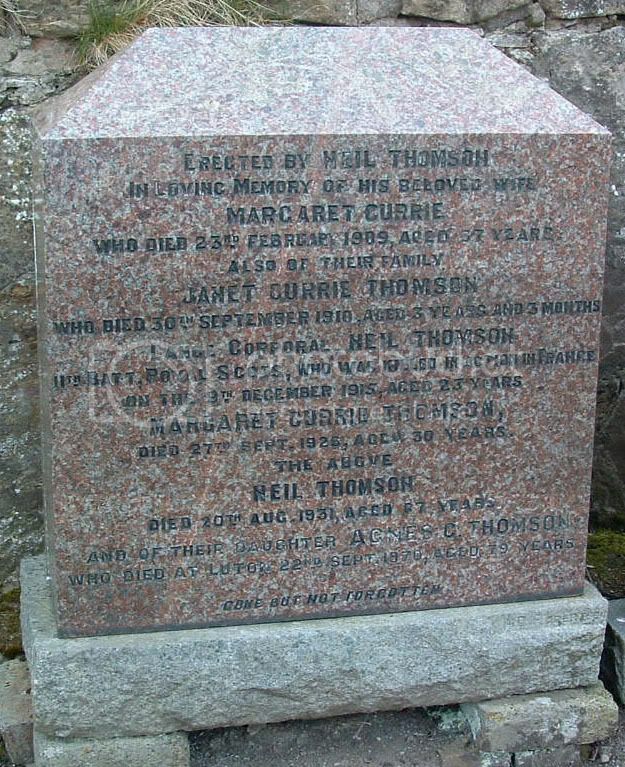 Additional information:	Son of Neil and Margaret Thomson (nee Currie), of Crosscroes Farm, Avonbridge, Stirlingshire. 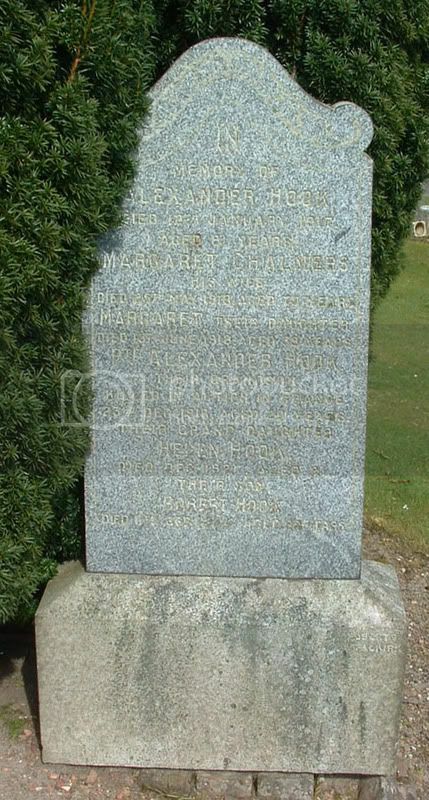 SNWM lists birthplace as Fauldhouse, West Lothian. 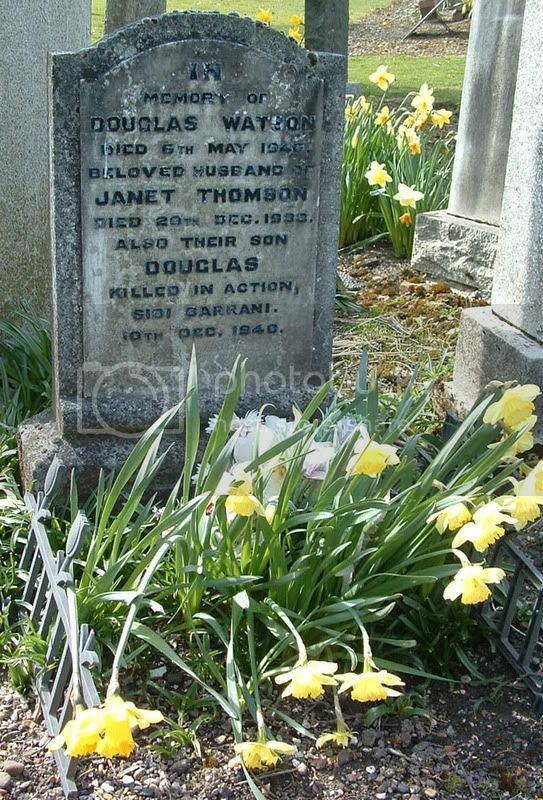 Additional information:	Son of Douglas Kenedy and Janet Watson (nee Thomson). SNWM lists birthplace as Falkirk, Stirlingshire. Grave/Memorial Reference:	7. B. 7. Unit Text:	"C" Coy. 1st/7th Bn. Additional information:	Son of John and Jessie White (nee Leslie), of West Quarter Terrace, Redding, Polmont, Stirlingshire. Grave/Memorial Reference:	II. A. 4. Unit Text:	272 Field Coy. 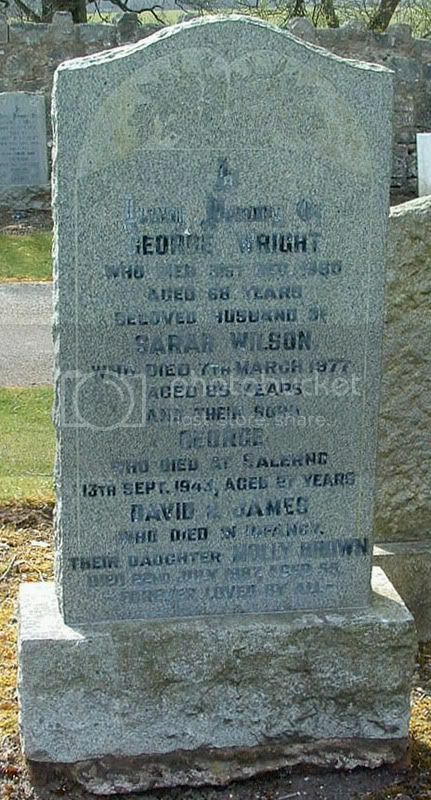 Additional information:	Son of George and Sarah Wright (nee Wilson), of Avonbridge, Stirlingshire. Grave/Memorial Reference:	IV. E. 12. "A token of respect from Officers and men of the Southern Div. 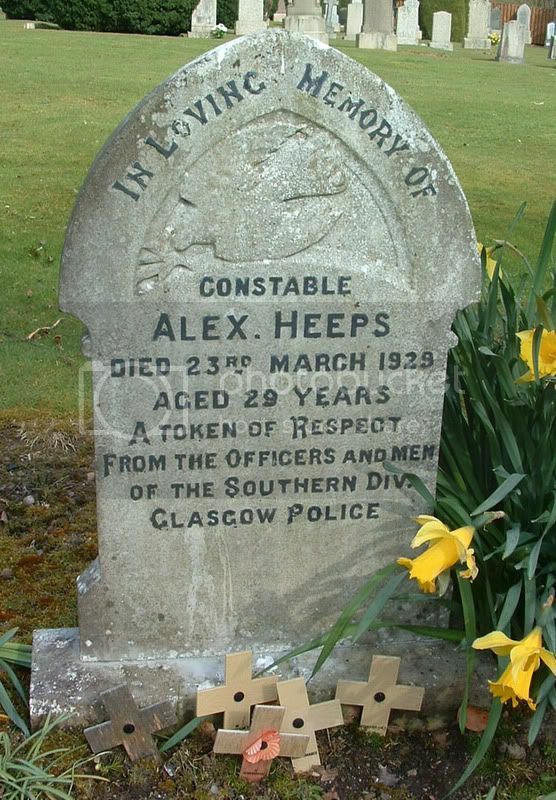 Glasgow Police"
This man obviously died out with the dates for a 'war-death' but as the photo shows, someone, somewhere thinks there's a military connection?